Nytram @ Pt England School: Immersion Assembly. 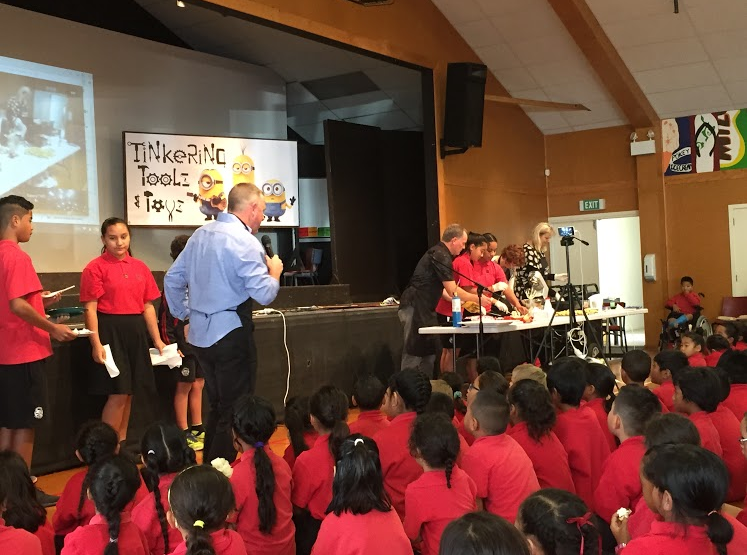 On Monday there was A Immersion Assembly at the start of the term. First was the Team 1 singing competition. The winner gets to win the prize to go with Team 1 to the zoo. Team Two & Three were learning about dinosaurs & lizards how they survived or die. Team Four were learning about the safai that was my favourite part. The last Team was learning about saviours philippines.